Mr. Jara has been involved in the acquisition, renovation, financing and disposition of multifamily properties worth over $1.5 billion in his 25 year real estate career. He founded Silverado Canyon Partners (“SCP”) in 2003. 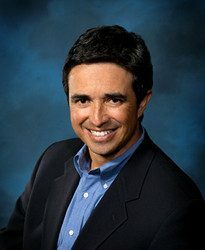 Prior to SCP, Mr. Jara was President of Carmel Partners Southern California, National Acquisitions Director for R & B Realty Group, Acquisitions Director for AvalonBay Communities, Inc., and VP of Acquisitions for Lincoln Property Company. Mr. Jara is a certified public accountant (currently inactive) and holds a bachelor of science degree in business administration from California University, Fullerton. 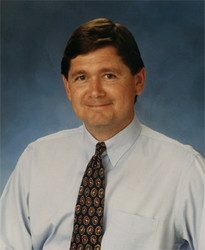 Mr. Davis has been a Partner of Silverado Canyon Partners since 2003, and joined the firm full time in 2011. He has been involved in the acquisition, renovation, financing and disposition of multifamily properties worth over $3.5 billion in his 30 year real estate career. Prior to SCP, Mr. Davis was West Coast Partner at Moran & Company, Vice President of Development and Acquisitions at AvalonBay Communities, Inc., and Development Partner at Lincoln Property Company. Mr. Davis holds a bachelor of science degree in business administration from the University of Southern California.